February has started and with it, so has a period of excitement: we’ve left behind all worries about fulfilling our NY’s resolutions , Valentine’s Day is fast approaching, Carnival celebrations are now in full swing worldwide (in my hometown, too!) and the list is long. February is also the month of my birthday (yay!) and in recent years, for Rainy London it’s been the…. season of contests, too! You may remember this or this from past year. Fun, uh? 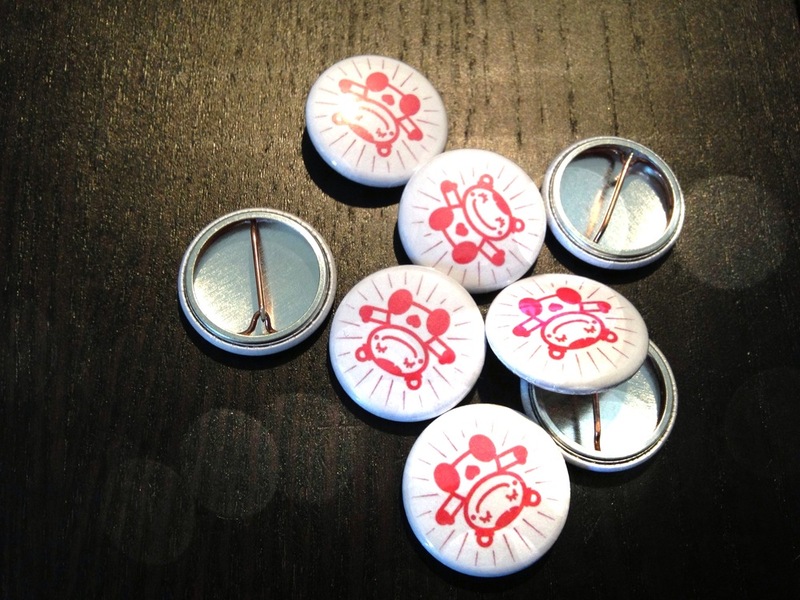 – a brand new badge, too! 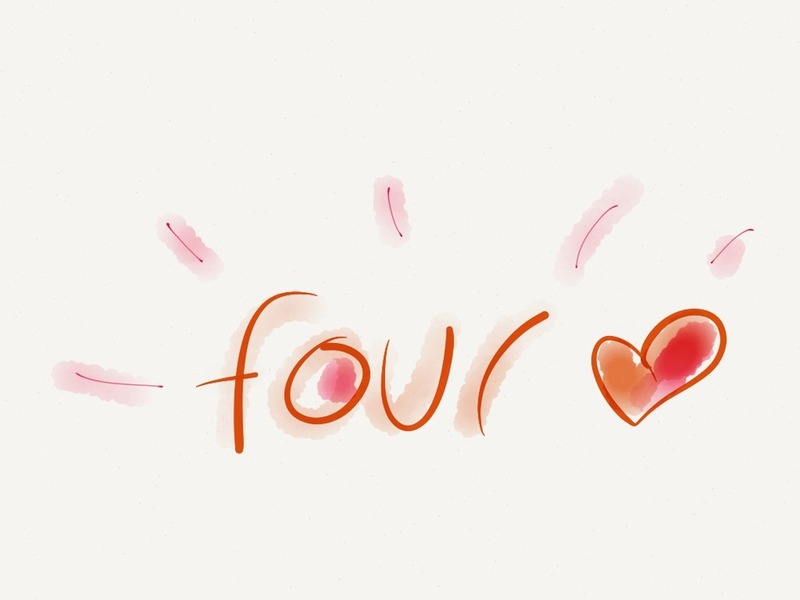 So, let’s play with the number 4, shall we? 1) Just name 4 of your FAVOURITE THINGS ever in the entire world, ONE OF THEM being Rainy London of course. 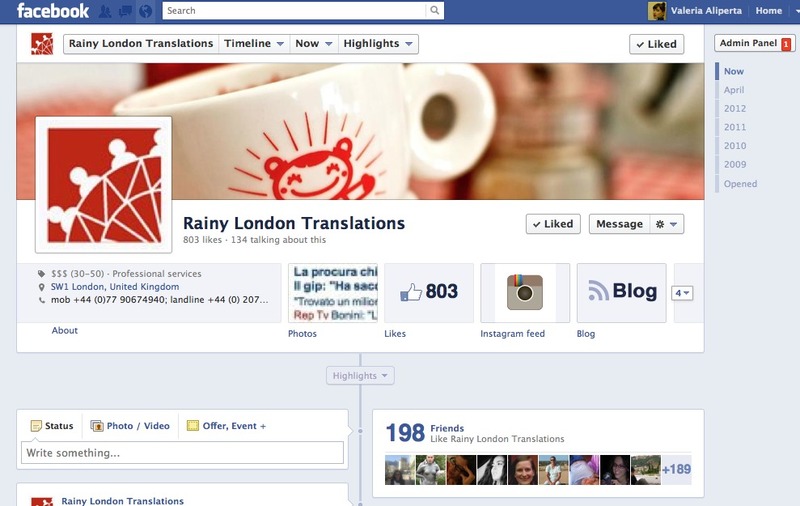 I’ll help you with an example: I love raspberries, focaccia, designer bags… and Rainy London. 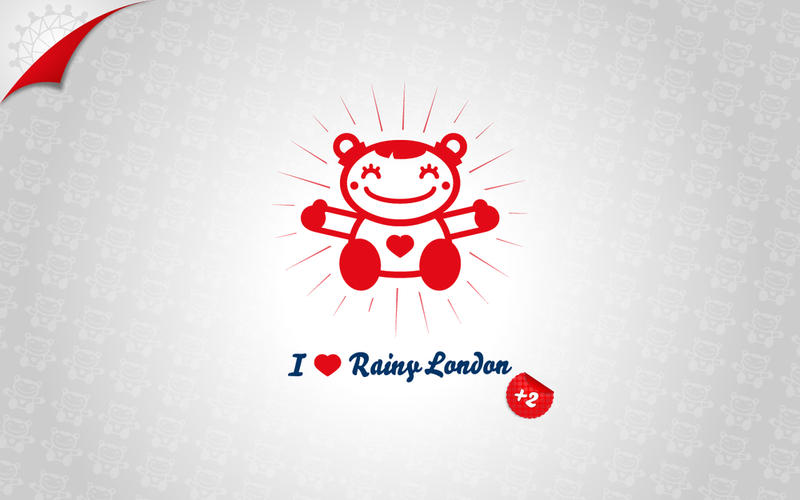 2) Post your entry on Rainy London Facebook Page or by using @rainylondon on Twitter. Your 4 things can be anything, even people. And if you fancy it, document your entry with pictures, links or nice videos. The most creative set of 4 favourite things shall win! Some minor amends have been made on the way to adapt it to the blog. 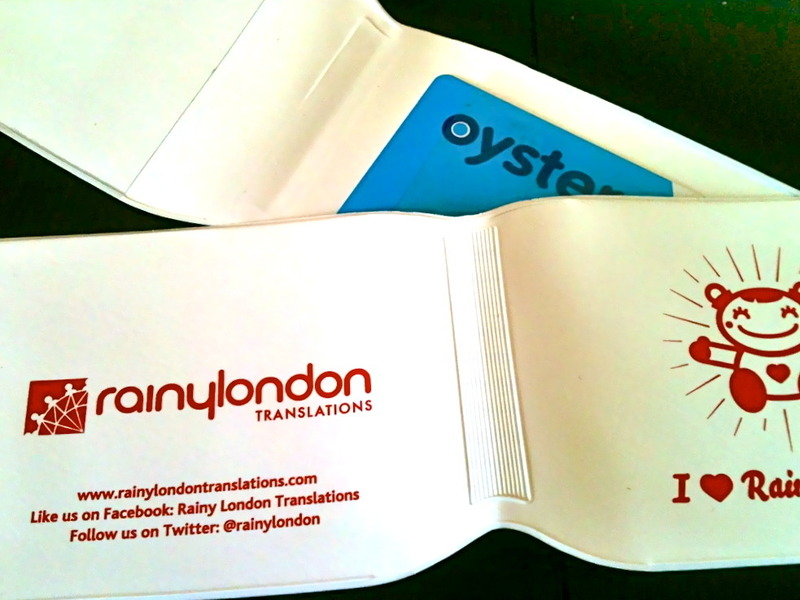 Rainy London Translations is a small translation/interpreting business ans I’ve been lucky enough to be thriving in a recession time since 2008, first in Devon and now in London. But you should know me already – esp. if you’re reading this! Well, back on track with the topic! A small business does not mean that the scope should be small, too. Online visibility is all the more crucial in a world like this, where all is connected and users can access services and companies with one click. This is why, when I decided to start my own business, I always knew I needed an idea, a name, a brand, an identity. Your business – because translators and interpreters, after all, are nothing but entrepreneurs – it’s your brainchild. I’m no marketing expert or advertising consultant but when I had to choose the name for my new ‘baby’, I was, since the beginning, sure of a few things. It’s no easy feat, either, but that’s the starting point. 1. Identify your business. Choose whether you want to project the idea of a field, of an industry, of a specialty, or of a quality e.g. I chose “translations” because I felt I could offer more than only interpreting (my first love) but I wanted something that everybody, every ‘layman’ would understand. “Language/s” was good word too, but sounded a bit too general and corporate and I wanted to be direct. “Interpreting” was an option, of course, but too ‘obscure’ in most people’s eyes. So translation it was. It’s up to you, it’s YOUR business. 2. Choose a name – aka: the hardest part. I had to come up with a name but hey, it took 3 long, excruciating days. Days of brainstorming with my partner, family and pretty much anybody I know (and have faith in). It was after rejecting the many bad (‘Aliperta Language Services, scarily sounding like the brand of the archenemy of most PSI interpreters!!! ), the many ugly (“what about ‘Gladiator’ translations?”, the echo of my father’s appalling ideas would ring in my ears…), that the good finally came along, as a storm. My (then exhausted and bored) partner Fabio and I was hit by the typical ‘eureka moment’. Once, as a student, I used to have a nickname. It was perfect. 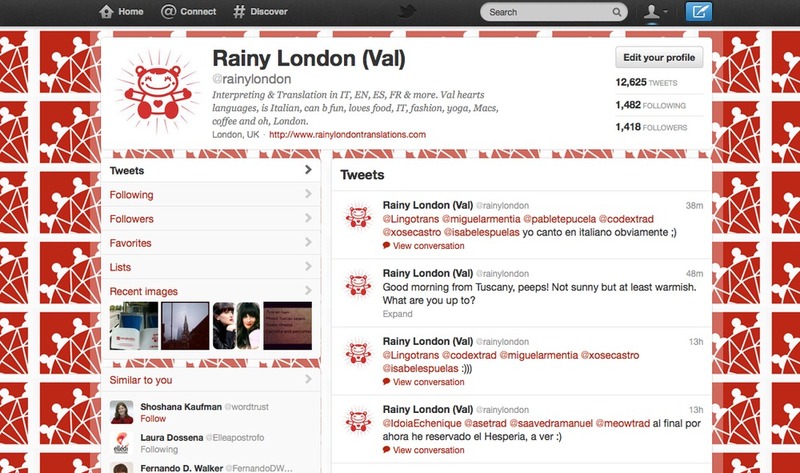 That name was ‘rainy London’. 4. Identify a colour palette and a direction. Once you have the name, think of a colour palette. A shade you love or an evocative hue are the way to go. Maybe without going too OTT, as sobriety is always key. Don’t get me wrong, even fluorescent or neon colours are perfect if used in the right way and the right combination. I liked red or pink but I still wanted something professional and clearly remembered. And the direction is key, too. Opt for something that reflects your style, your approach. Something ‘yours’. Well, not that I’m a rain-loving or sad person or anything related to rain in any way, but I certainly *love* London (and you gotta love its rain too). I knew that was the place (or the icon, the idea, the concept) that I wanted to project to others and it was where I wanted to be. I visualised myself there and that was my inspiration. So, it does not have to be a place, of course. But as the name you go for is going to stick around for a while, hopefully, you have to like it yourself first and foremost. We brainstormed on rain, umbrellas, landmarks… and other ideas that got filtered before reaching this set of icons – below. As tweaks will be on the cards, make sure you build a dialogue with your designer and you give him/her a detailed brief explaining what you want and how. A good designer should be able to steer the wheel and adjust your vision to your desire. 6. Identity: now that you have it, use it. Well! This is how we decided the identity of Rainy London was going to be: headed paper, business cards and compliment slips. But you can then go on with envelopes, postcards and other stationery, iPhone covers, stickers, pens, mugs… your pick. At a later stage, I also came up with an idea for Xmas cards and linked to that, other occasional marketing material that would be also ideal to be used in Facebook, Twitter and other online profiles. 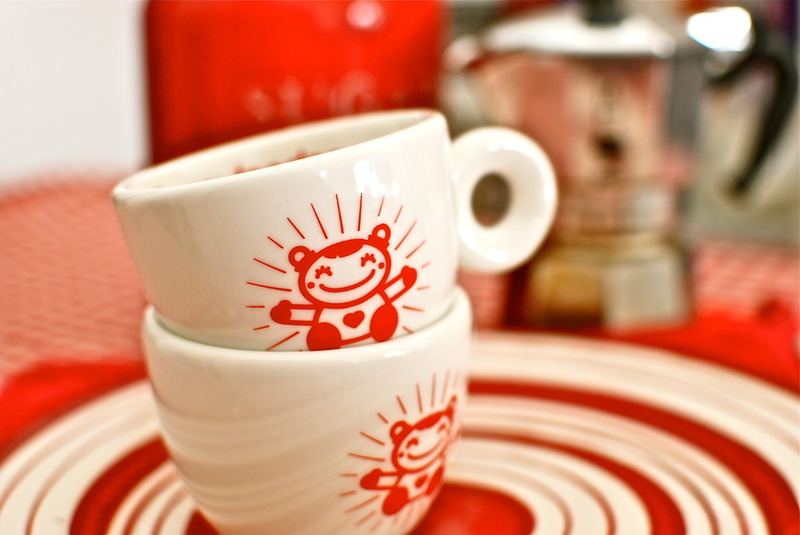 So, with Fabio I developed the character “Hug Me”, now used as a favicon for most of my profile pictures on the web. It was just another way to keep the brand fresh and upbeat. As I said that the location is always important, I thought that Oyster cards would be relevant, as the real must-have of every Londoners. 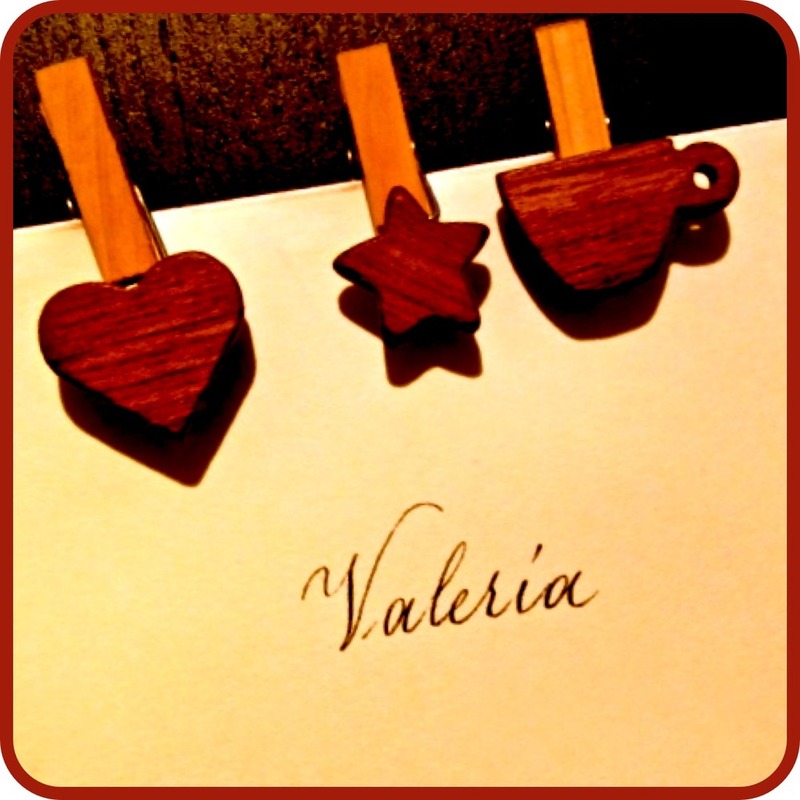 On the side, I like coffee very much, so why not turning your passion into something you can use for your business too? Here’s how the Rainy Cups were born. And to make things more interesting, I also decided to run a few competitions on my blog, for people to get involved via twitter or Facebook to win one Worried about the costs? Of course, these should be seen as investments but you don’t have to spend a fortune in suppliers, either: sometimes, nice things do come at decent prices, too. For the cups, I used http://www.coffeecups.co.uk. Very wide choice and nice people. Hope you liked it. Stay tuned as a series of more in-depth articles are coming up!